At KAP Motor Group get your MOT Test for as low as £25. We have been providing MOT services to our customers for the past 60 years now. Our highly qualified staff and amazing rates will make you our regular customers. 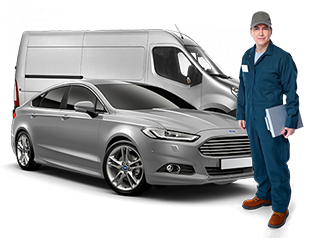 Our range of services include MOT classes 3, 4 and 5 for light mini buses and class 7 for light commercial vehicles and motor homes. This enables us to service your vehicle to the highest standards! 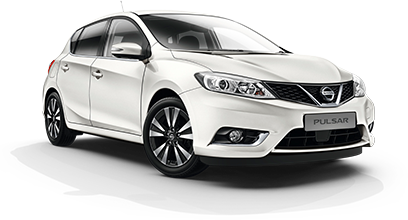 Plus the range of cars which we offer services for are endless, so please do not hesitate to contact us should you have a query or question about your car. Also, if you drive a company vehicle KAP are authorised 1 Link and National Service Network agents which cover most (if not all) of the UK’s major leasing companies. We also offer these services at our Folkestone Branch.